When Isabel meets Edward, both are at a crossroads: he wants to follow his late wife to the grave, and she is ready to give up on love. 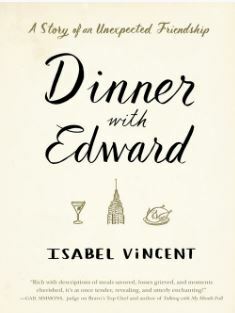 Thinking she is merely helping Edward’s daughter—who lives far away and has asked her to check in on her nonagenarian dad in New York—Isabel has no idea that the man in the kitchen baking the sublime roast chicken and light-as-air apricot soufflé will end up changing her life. In the early twentieth century, down the Ohio River from Pittsburgh, the Jones & Laughlin Steel Company built one of the largest mills in the world and a town to go with it. Aliquippa was a beacon and a melting pot, pulling in thousands of families from Europe and the Jim Crow south. The J&L mill, though dirty and dangerous, offered a chance at a better life. It produced the steel that built American cities and won World War II and even became something of a workers’ paradise. But then, in the 1980’s, the steel industry cratered. The mill closed. Crime rose and crack hit big. But another industry grew in Aliquippa. The town didn’t just make steel; it made elite football players, from Mike Ditka to Ty Law to Darrelle Revis. Pro football was born in Western Pennsylvania, and few places churned out talent like Aliquippa. Despite its troubles—maybe even because of them—Aliquippa became legendary for producing football greatness. 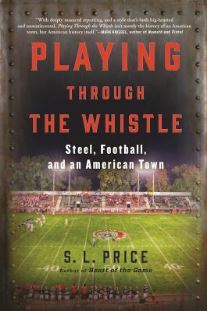 A masterpiece of narrative journalism, Playing Through the Whistle tells the remarkable story of Aliquippa and through it, the larger history of American industry, sports, and life. 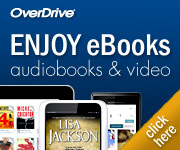 Like football, it will make you marvel, wince, cry, and cheer.